Supporting the #MeToo movement, Subramanian Swamy said he saw it as a good development. NEW DELHI: Describing the #MeToo movement as a "good development", Bharatiya Janata Party MP Subramanian Swamy Friday said it was for Prime Minister Narendra Modi to take a call on the fate of Union minister M J Akbar, who has been accused by multiple women of sexual harassment. "Since the prime minister has appointed him, it is the prime minister's call. I won't make a public statement on this. It is his (Modi's) call," Swamy said. 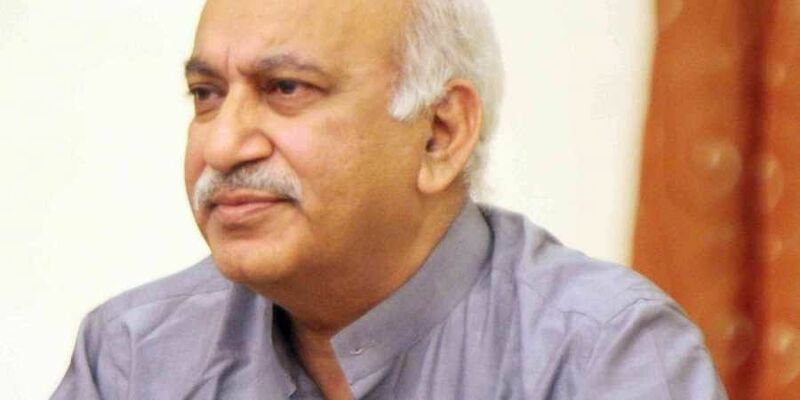 The Rajya Sabha member, however, added that allegations being levelled against Akbar date back to a time when he was an editor and before he became a minister. "Whether to make him pay for it with his ministership, only the prime minister can decide. He is in charge of all the ministers, and he has to fix accountability," Swamy said. Supporting the #MeToo movement, which has encouraged countless women to share their stories of sexual harassment from men, he said he saw it as a good development. There can be a few cases of somebody being deliberately framed, but that happens with everything, he said, adding that people are falsely accused of murder as well. "We should encourage women to speak up," he said. On a visit abroad, Akbar has so far not made any public comment on the charges against him. The BJP has also refused to speak on the issue with party leaders saying it is for him to explain his position once he returns to India.